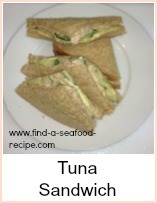 I have developed some recipes using canned fish for a variety of reasons. Not least, because it's convenient - always a meal in the storecupboard. I also find that it smells less than the fresh variety while it's being cooked - no bad thing in my opinion! 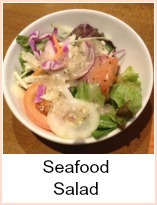 It is also extremely good value - the taste is much stronger than fresh fish, so a little goes a long way. Tuna pasta is a great store cupboard standby. It's tasty, quick, one pot, economical and you can make it as plain or fancy as you like. 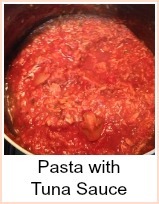 Check out this great basic recipe and then read how you can 'jazz it up'. Tuna Melt is another super quick, tasty snack you can put together. 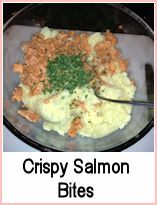 Step by step photos show you how easy this is to make - you can serve it with a side salad or just as it is. One of my favourite 'go to' recipes when I'm hungry and short of time. 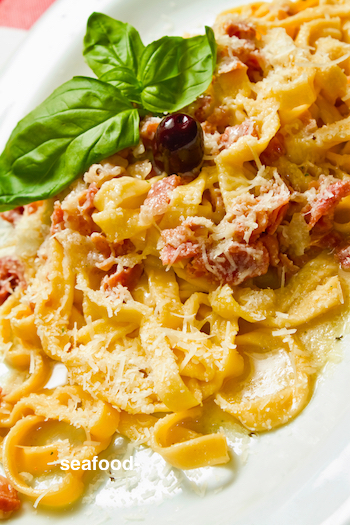 This Tuna Carbonara is pretty hard to beat. Luxurious as well as super quick and tasty, it would make any guest feel as though you've gone to so much trouble, but you and I will know how easy it was to get together. 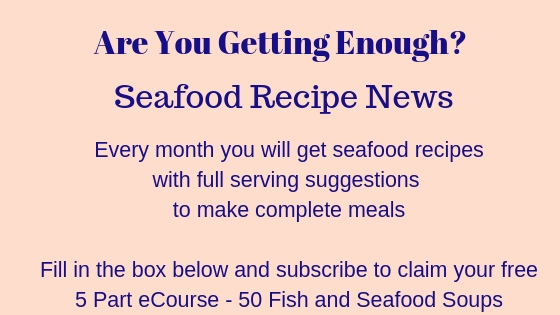 You could substitute any canned fish or fresh or smoked fish in the this recipe. 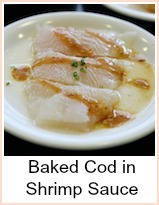 I think it would be particularly fine with smoked salmon. 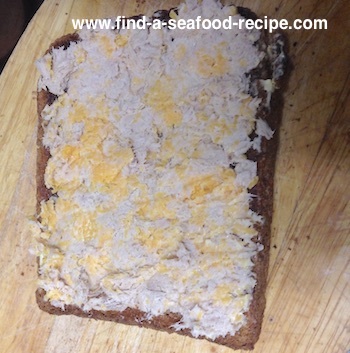 Tuna Pate - this is a really simple and economical pate to make. If you use the flakes instead of the chunks, it will cost less and be much easier to mix. Great as a sandwich filler, an appetizer, a buffet dish, as a dip with chips or crackers or a lovely lunch with crusty bread and salad. 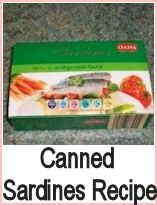 It's relatively cheap - it generally 'goes a long way' - so these recipes using canned fish have the added benefit of being economical to make. 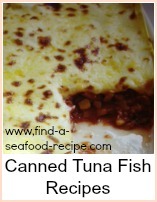 I like canned tuna for spaghetti sauce instead of a minced meat bolognese - or use a combination for a seafood lasagne. It also makes the tastiest sandwiches and baked potato filling. With sweetcorn, cheese and mayonnaise it makes a great 'tuna melt' - put it on toast and then brown it under the grill. I use canned salmon to make fish cakes, sandwiches and kedgeree. 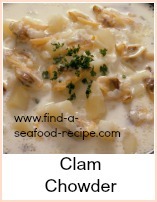 Canned crab or clams (or both) are great in a chowder. 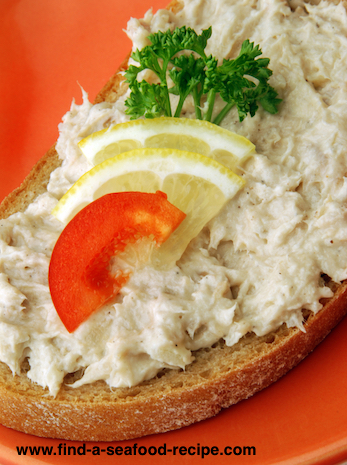 Canned mackerel is good as a topping for pizza or even a quick snack on toast. Canned sardines make very tasty sandwiches and are also good on pizza. 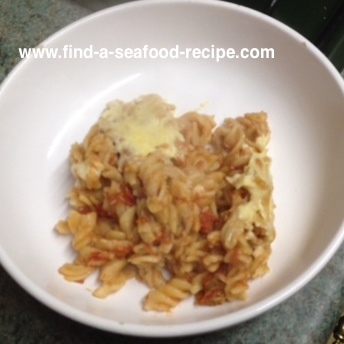 Amongst these recipes using canned fish are some old favourites as well as some new ideas - things that might set you off thinking along original lines of your own. A tip I picked up once from a friend who ran a works canteen was that you can actually freeze leftover canned fish and use it in the same way you would have done if it were straight out of the can. I'll tell you - it's often very economical to buy the extra large 'catering' sizes and you can freeze what you don't use in portion sizes. Just freeze what's left in a poly bag - squeeze the air out and seal it - just tie the top. Then, when you're ready, bring it out of the freezer and allow it to defrost and use as you would have done straight from the can. On a more serious note, canned oily fish is a good source of Omega 3 polyunsaturates. We are recommended to eat one or two portions of oily fish a week for the health benefits. 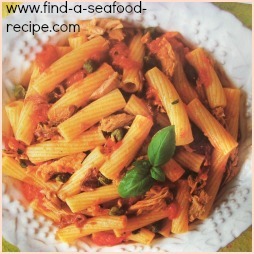 Recipes using canned fish are a simple and economical way of getting more fish in your diet. British Heart Foundation benefits of eating fish. A lovely salmon quiche, salmon and caper fish cakes and ideas for sandwiches - more tea vicar? 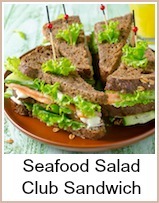 All made from tasty canned salmon. 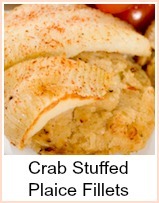 Plaice rolled round a crab mousse and cooked with wine - yes, you can use canned crab - how good is that? 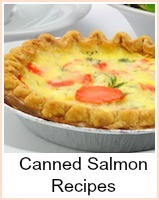 This canned salmon recipe would work equally well with canned tuna. If you have leftover cooked fresh salmon, that would work too. 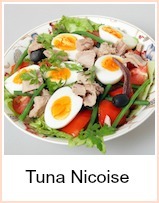 Cold pasta salads with canned tuna or as an accompaniament to canned fish. 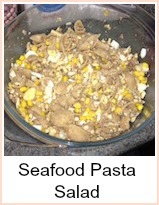 It's so versatile - more storecupboard meals. 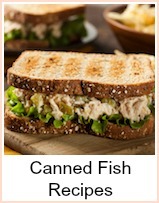 Canned mackerel club sandwich - rich in Omega 3s and a very tasty lunch. 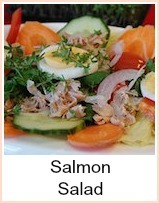 A quick and easy salad suitable for any occasion - salmon, eggs, salad and dressing served with new potatoes or crusty bread. 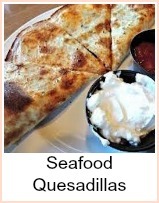 This is the most versatile recipe I have ever come across. 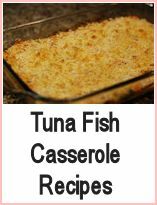 The instructions are for shrimp, but you can use canned tuna, crab, pilchards - anything you like.